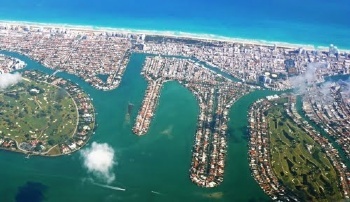 Biscayne Point on Miami Beach consists of three interconnected islands located to the west of the Miami Beach mainland. 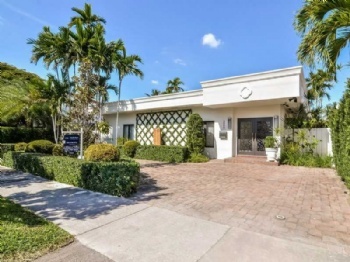 Each of the Biscayne Point areas also have direct waterfront views and are afforded the excitement of being within ten minutes from South Beach and the delights of the city. 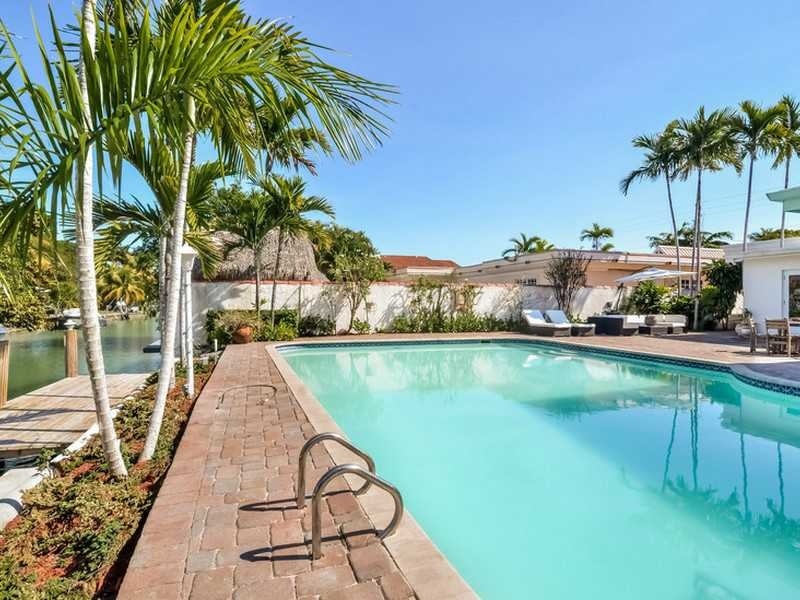 Palm Island and Sunset Islands are perfect for living in a peaceful quiet environment and are the largest islands for this area. 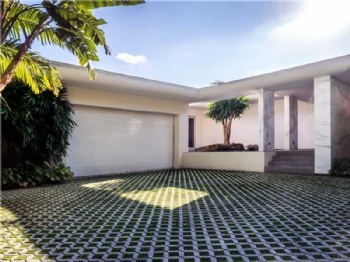 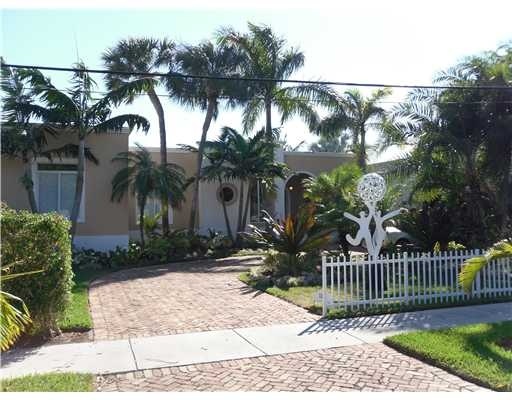 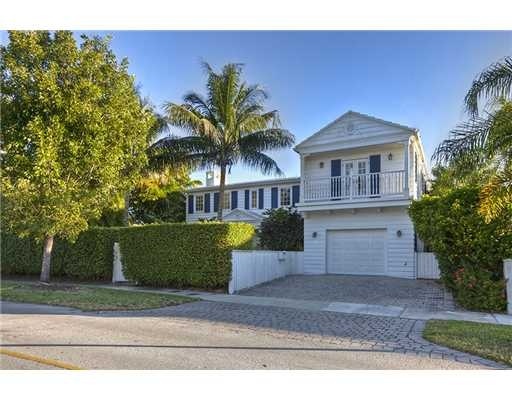 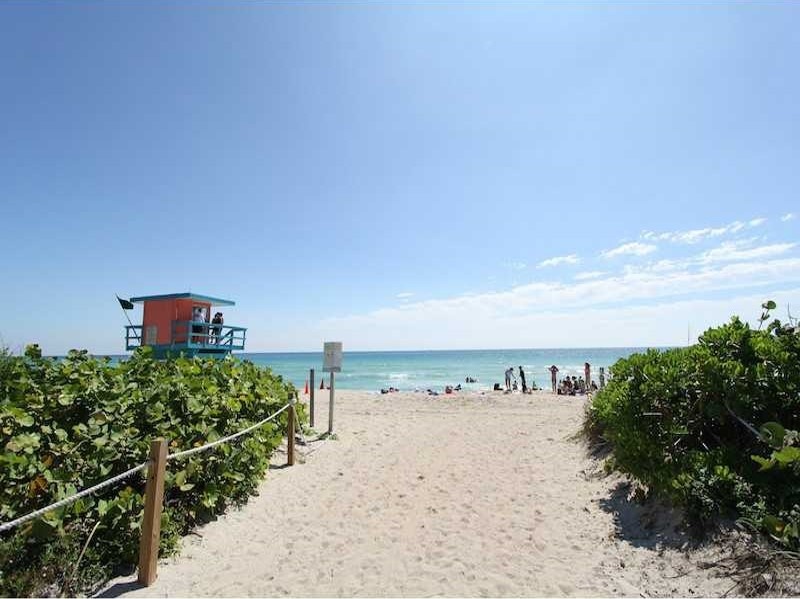 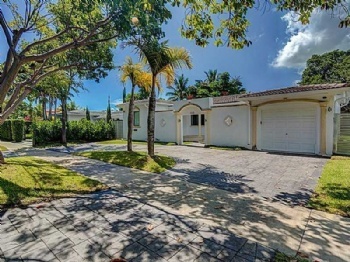 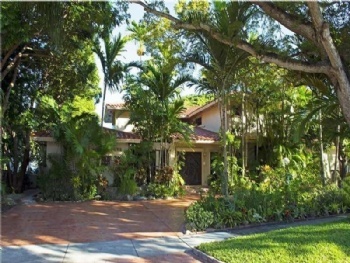 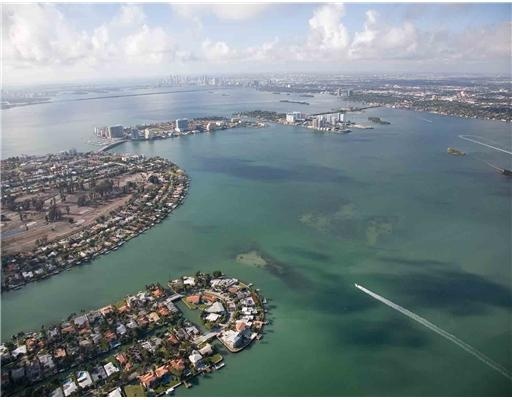 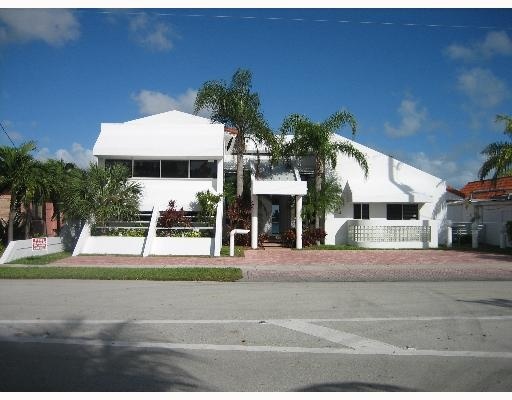 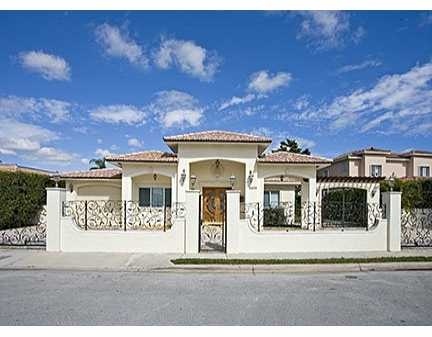 Biscayne Point is comprised of two distinct areas which are Biscayne Beach and Stillwater Drive. 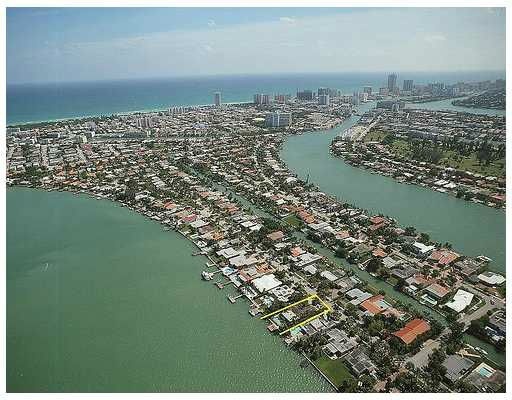 Both areas feature real estate with multi-family and single family homes in an array of architectural styles and layouts. 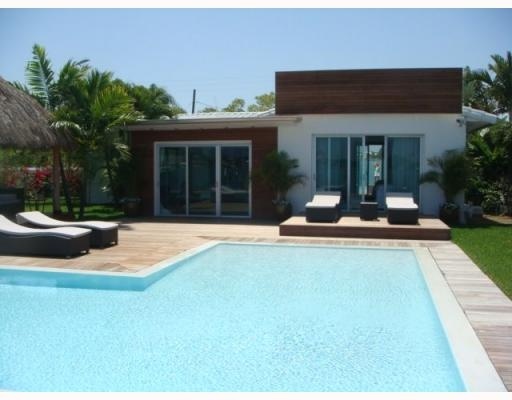 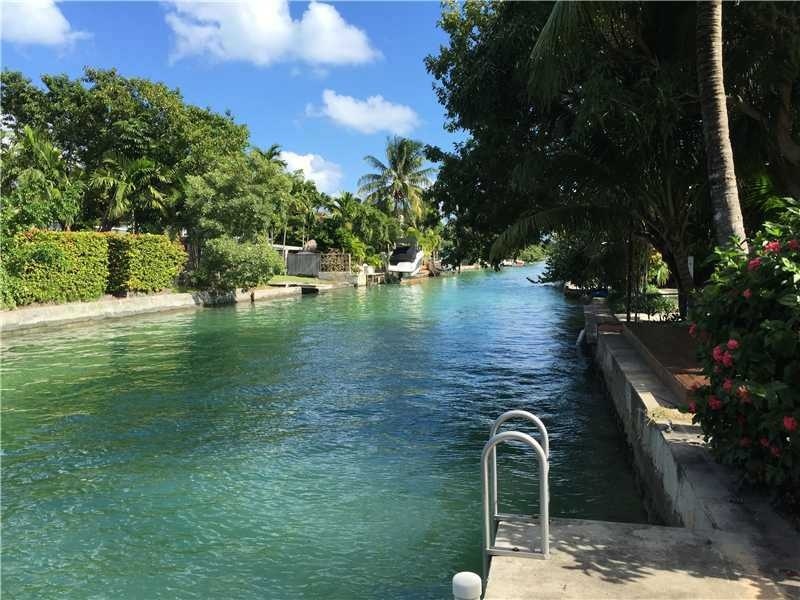 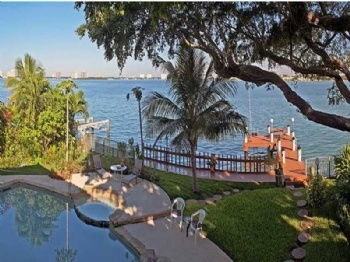 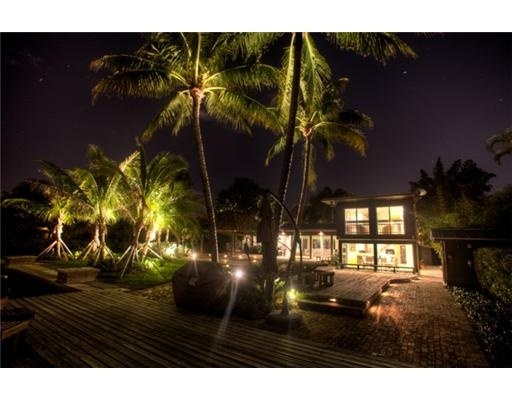 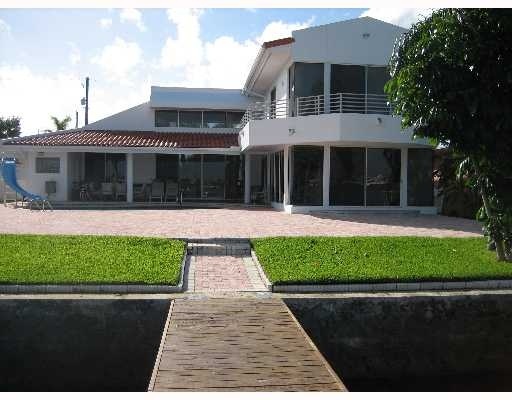 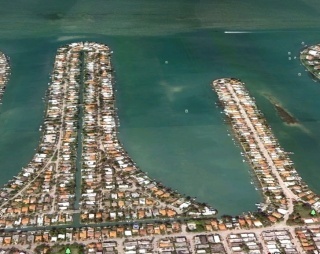 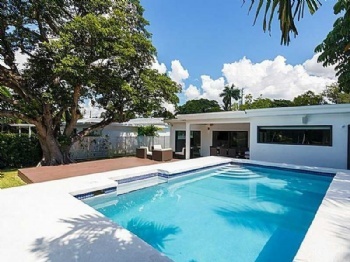 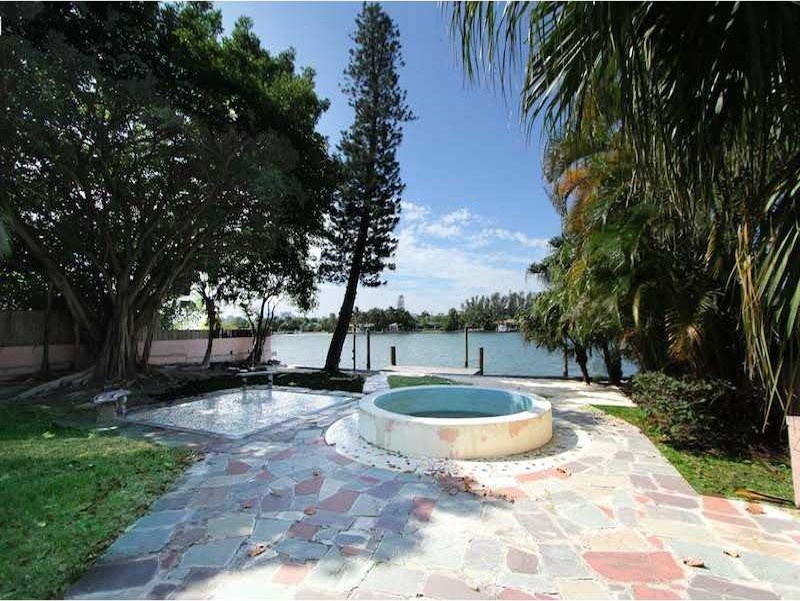 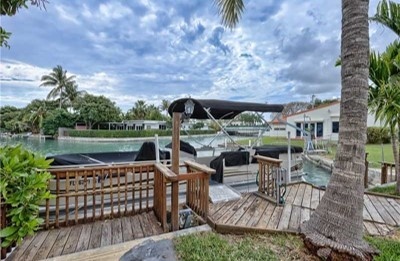 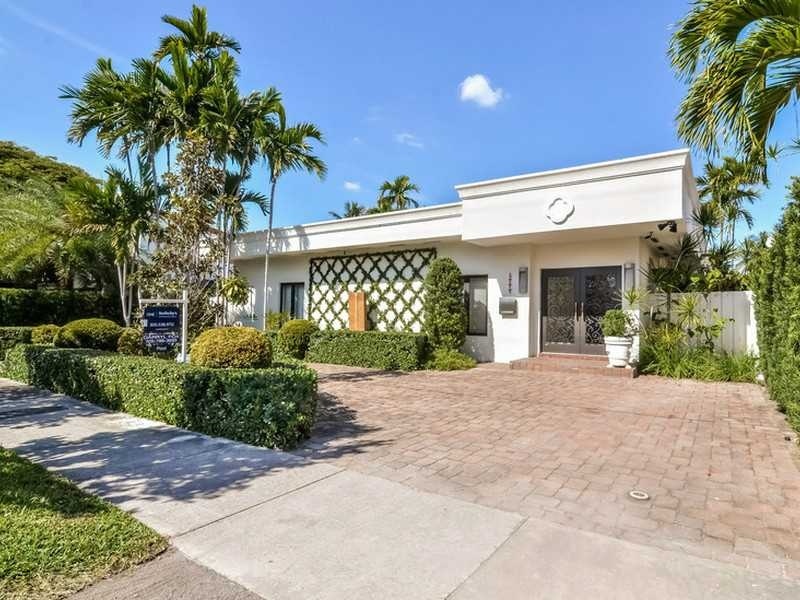 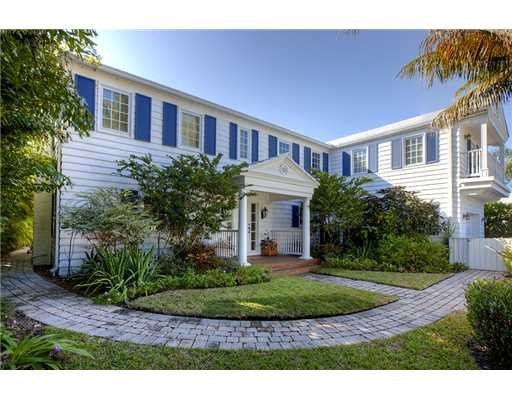 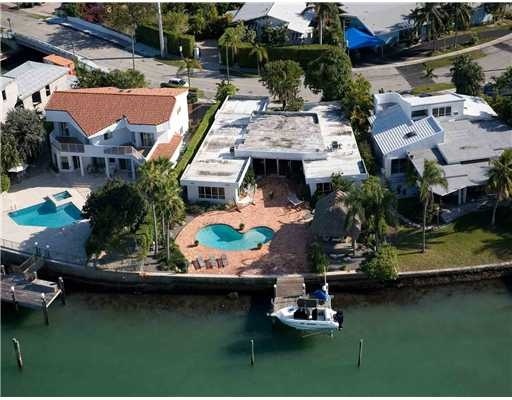 Most homes in Biscayne Point feature large swimming pools, large lots, stunning views, and boat docks. 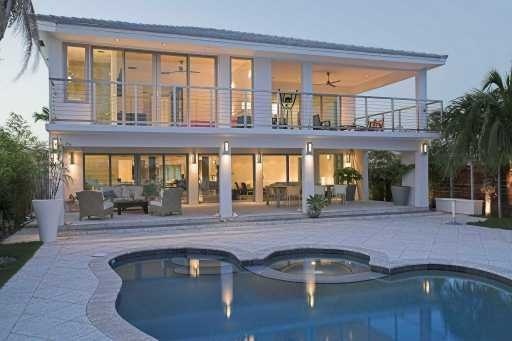 This is a premier location with truly stunning properties.